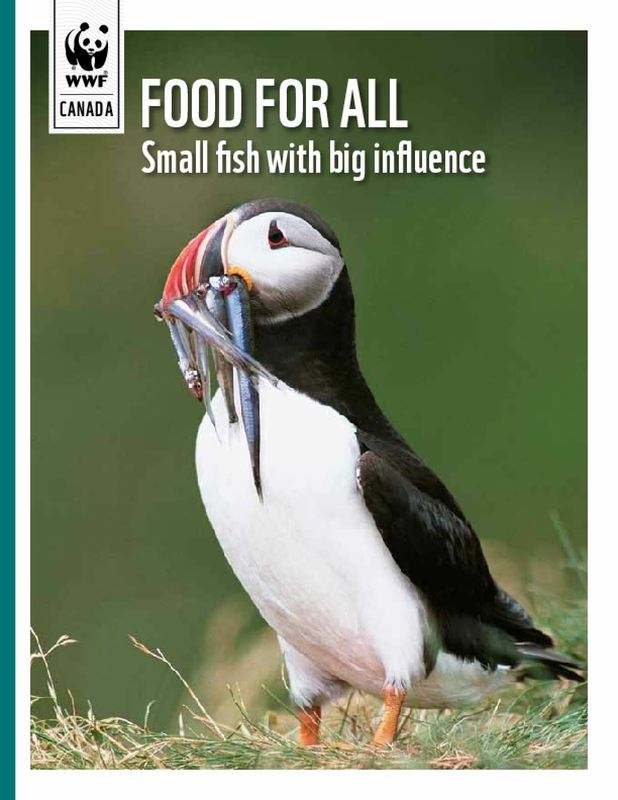 WWF-Canada recommendations to protect forage fish - based on 2012 report by the Lenfest Forage Fish Task Force, a group of 13 prominent fisheries scientists from around the world. © text (2016) WWF-Canada. No photographs from this production may be reproduced. All rights reserved.